One of the reasons I love living in and raising my kids in the Mt. Washington Valley is the myriad of fishing adventures available right here in our backyard. 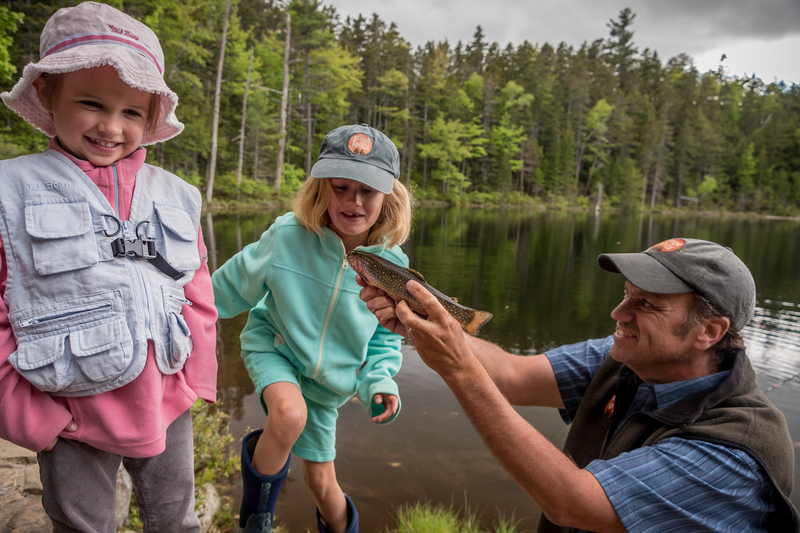 In remote trout ponds, scenic rivers, or big lakes you can catch anything from wild NH brook trout to monster largemouth bass. 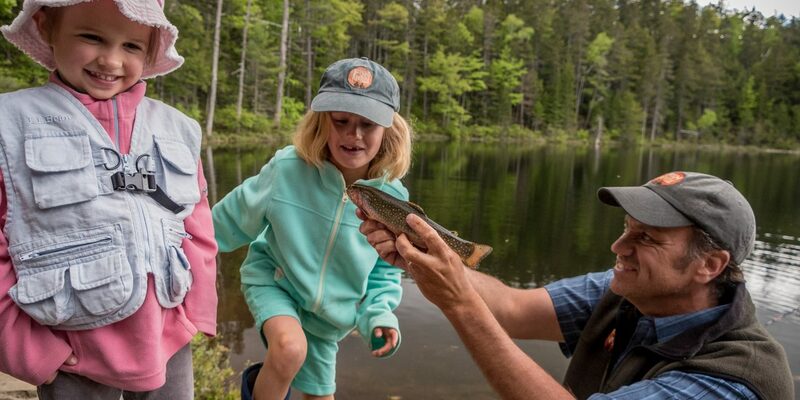 One of our favorite family adventures is a day of hiking and fishing on the Kanc. The Kancamagus Highway, located just south of Conway Village and stretching 34.5 miles through the mountains has been designated an American Scenic Byway. 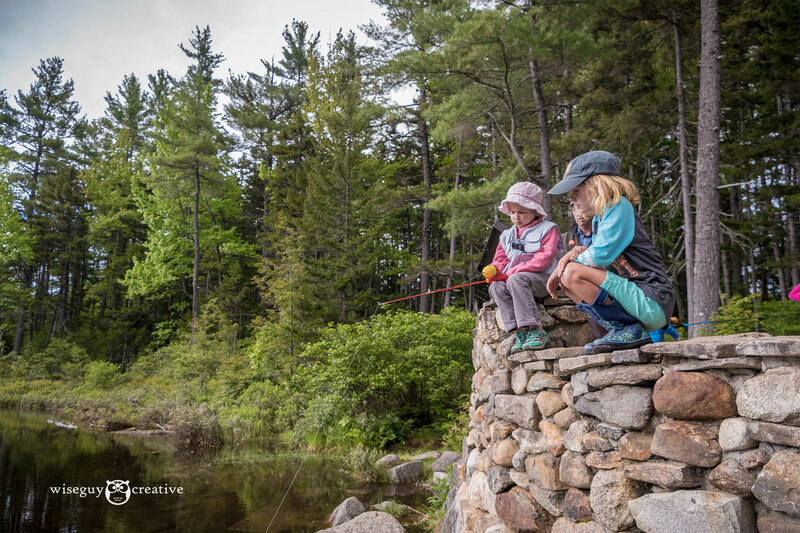 The Kancamagus is most famous for it’s fall foliage, but it’s great hikes, swimming holes, views and fishing make it an excellent summer destination as well. 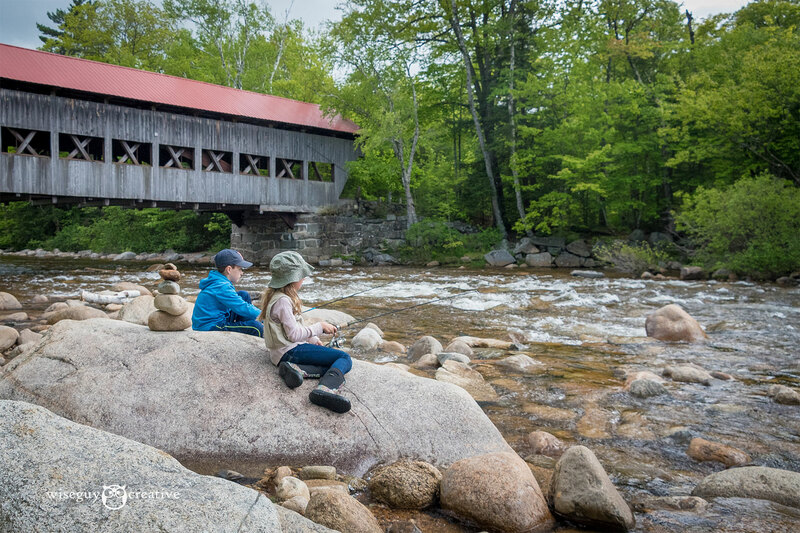 Make sure you have a valid NH fishing licence, grab your rod, bait, lures and hiking boots and head to the Saco River Ranger Station where you can pick up a daily parking pass. 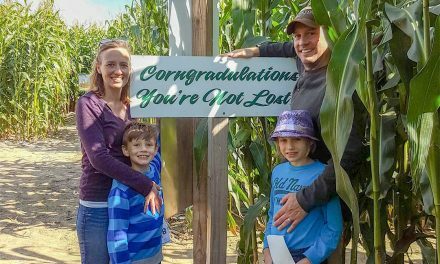 Start your adventure at a classic NH landmark. At just 6 miles from the ranger station in Conway you will find the Albany Covered bridge, a Paddleford truss bridge built in 1858. 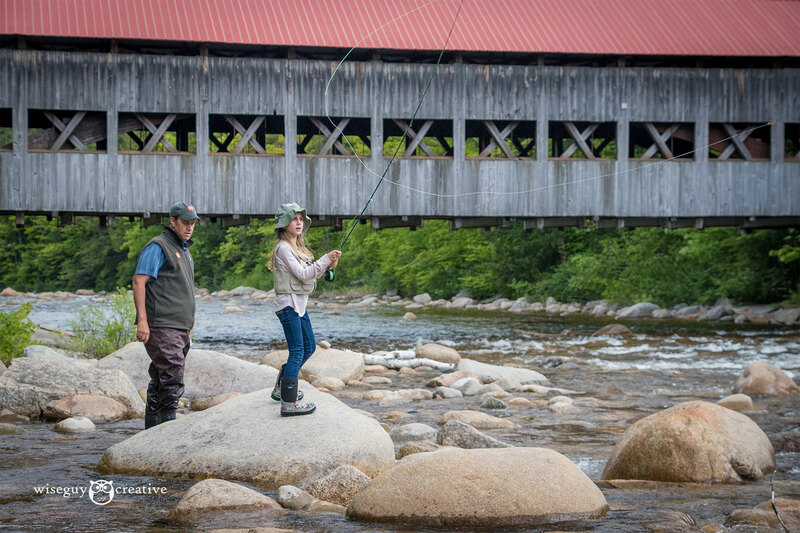 Stop and fish the pools of the Swift River below the bridge for your first chance at a brook trout, NH’s state fish. Brookies here will often take a spinner tipped with a little piece of worm. 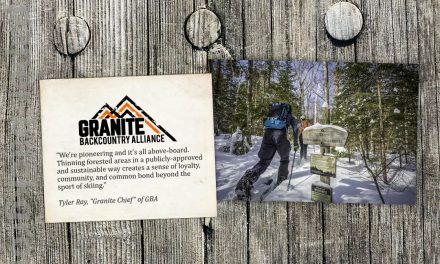 When you finish fishing, play among the glacial erratics and take the 2.8 mile moderately easy hike up and around the Boulder Loop Trail for fabulous views. Drive just a mile more to Lower Falls and take a swim below one of the prettiest falls in the area. After swimming, drop a in line. If you are lucky you might catch NH’s largest native minnow, the fantastic fallfish. Try out a little gold spinner, like a Panther Martin, for good results. 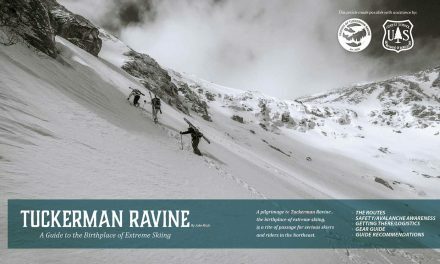 Ready for a little more adventure? Drive west on the Kanc for another 2 miles and you will come across Rocky Gorge and Falls Pond. The Swift River cascades powerfully through the gorge and jigging in it with a spoon like a little cleo can produce nice trout. Swimming is strictly prohibited at the Gorge but there is a great little hike up to Falls Pond. The pond is well stocked with brookies and is a great place to toss in a bobber. While waiting, watch the water closely and you will see piles of newts, giant water bugs and frogs. Onward and upward, our next stop is a bit more remote. Drive another 19 miles and you will find the Greeley Ponds Trail on the left. Hike in for 1.5 miles and you will come across a beautiful mountain beaver pond, a stunning little brook trout fishery. Break out the fly gear and tie on a wooly bugger. Keep a lookout for wildlife and take some time to relax and enjoy the wilderness. By now you are probably exhausted but if you need a little more fishing you can end your day with a few casts on Pequawket pond when you return to Conway. Located right on Main Street in Conway Village it’s an easy end to a great day. 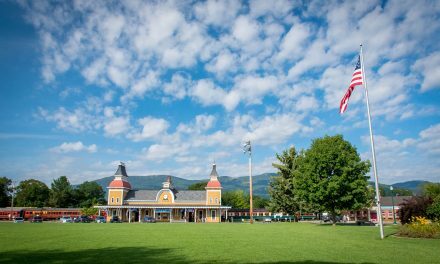 Grab some ice cream at local favorite Yazzi’’s then walk across the street to Pequawket Park. Follow the short trail down to the water, throw those bobbers in with a worm and have some fun catching piles of native yellow perch. You may get lucky and get a bass too! 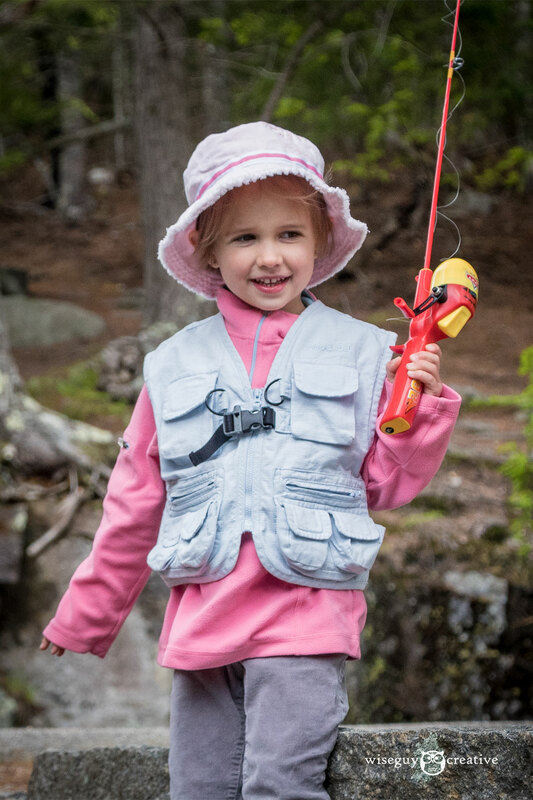 This is just one of many family friendly fishing adventures in the Mount Washington Valley. Keep reading MWV Vibe and check out fishnerds.com for more ideas about fishing with your family. Look for more fishing tips with Pro Fish Nerd Clay Groves in the summer edition of MWV Vibe!